Looks at the character of Paul, one of the most transformed characters from the New Testament. 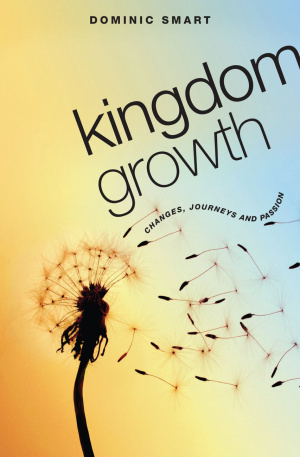 Kingdom Growth by Dominic Smart was published by Authentic in January 2008 and is our 41937th best seller. The ISBN for Kingdom Growth is 9781850787426. Be the first to review Kingdom Growth ! Got a question? No problem! Just click here to ask us about Kingdom Growth .